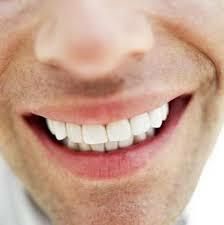 The social occasions which you engage in can be made so much easier if you feel confident about your smile. Your smile is one of the first things that a person will see when talking to you and can be used to make other people feel at ease. 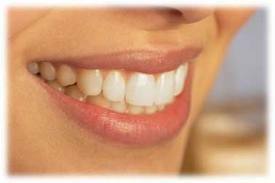 There are many reasons why you might feel embarrassed about your smile, such as having misaligned teeth, unsightly metal fillings or a crooked smile but they can all be solved by dentists offering cosmetic dentistry techniques. 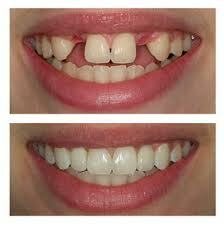 The procedures which comprise cosmetic dentistry are many and varied. 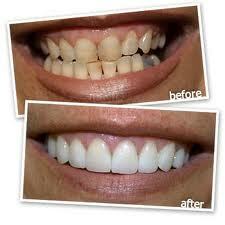 Veneers , crowns and fillings can be fitted, your gums can be reshaped and your teeth whitened. Thanks to advances in technology, these processes are far speedier than they were in the past. Widely used CEREC techniques allow veneers to be constructed and fitted in just one session at your dentist by utilising 3D images to examine your teeth. 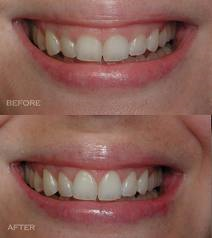 These techniques can be combined and carried out in conjunction to make a ‘smile makeover’ package. For example you may wish to have a metal filling replaced using the more discreet finish of cosmetic bonding at the same time as have a porcelain veneer over a broke down tooth. CEREC allows these processes to be carried out with incredible speed and you probably won’t even have to wear inconvenient temporary veneers while you wait. Many of these techniques are far more affordable than many people think. The technology used, while being cutting edge, actually mean that some of the more expensive aspects of dental treatment in the past have been eradicated. Interest free payment plans can be taken up to decrease the burden of cost. 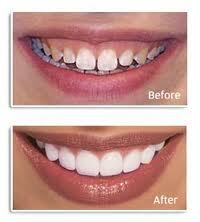 Contact your dentist today for more information about cosmetic dentistry procedures. Zoom teeth whitening is one of the most up to date whitening products on the market, using a special power lamp to activate treatment for speedier results. 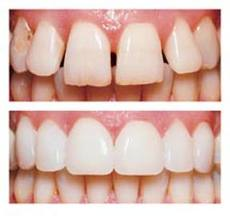 Zoom works like most other tooth whitening treatments by applying an active gel to the surface of the teeth to bleach any discoloured areas. 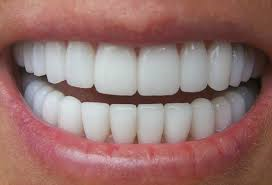 Teeth whitening is a very popular cosmetic dentistry treatment that can really improve the appearance of discoloured and stained teeth. Teeth become stained over time because of foods that we eat and other lifestyle choices. Substances that are particularly bad for the teeth are red wine, coffee and tobacco. 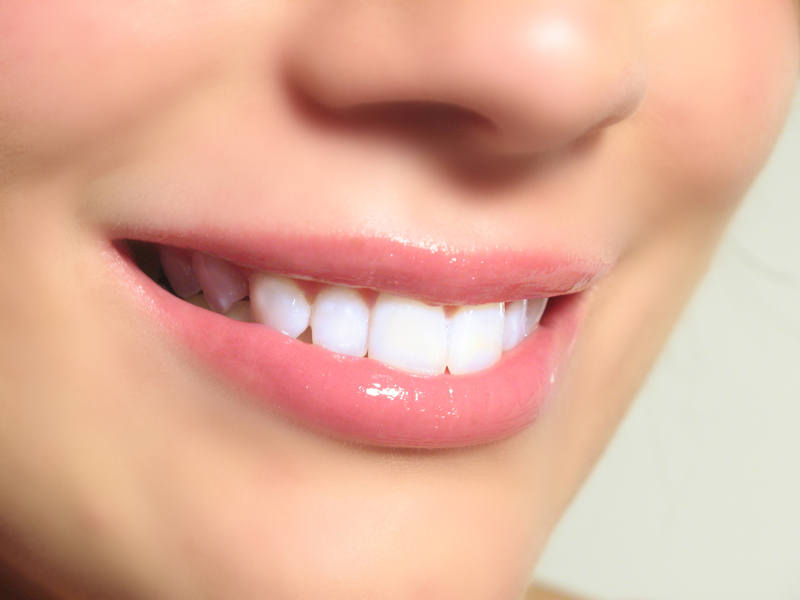 These can leave teeth yellow or brown spoiling the appearance of a smile making you seem older. Teeth naturally discolour as we age, so any premature discolouration will have the effect of adding years to your appearance as well as looking unhealthy. 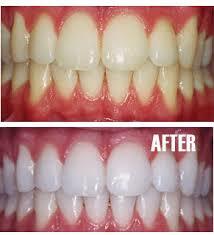 Teeth whitening using Zoom can restore the appearance of discoloured teeth, making the teeth look cleaner and healthier and giving you the confidence that comes from a beautiful smile. 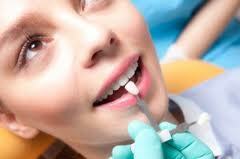 Your dentist will apply the gel in specially designed trays so that it is in close contact with the teeth. 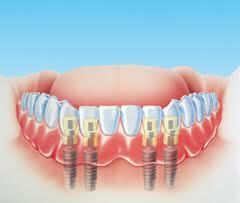 They will also use any necessary safety equipment to keep the soft tissue of the gums and tongue safe.